A national review to address critical skill gaps of the Certificate III refrigeration and air conditioning qualification began in 2014 and finally in 2019 there is a light at the end of the tunnel. After years of consultation, debate and stalled starts, the review is set to be finalised in June. 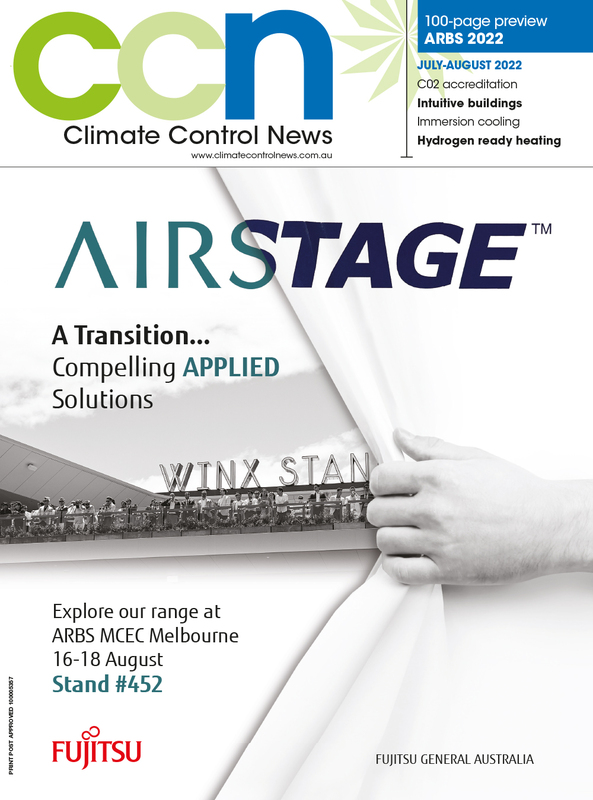 Australian Refrigeration Council (ARC) technical and training manager, Noel Munkman, said the current Certificate III has been around since the year 2000 but technology and standards have changed significantly. Steps were taken to revise qualifications began in 2014 but after the federal election in 2015, the project came to an abrupt end due to the change in government. “For a year nothing happened, it has been a slow process,” he said. In 2016, the Federal Government set up the Australian Industry and Skills Committee to manage the development and review of all national Training Packages and it appointed the Australian Industry Standards organization to manage the Electrotechnology Training Package which includes the refrigeration and air conditioning qualifications. It set up an Electrotechnology Industry Reference Committee of 15 people in November 2016 and a Refrigeration and Air Conditioning Technical Advisory Committee made up of representatives from the major RAC industry bodies and training providers was established in November 2017 to provide advice on the required changes. “Since its establishment we have been meeting every month or two. The most recent meeting was held last month," he said. To ensure the review would meet the RAC industry’s needs, a RAC industry roundtable was also held in August 2018. “The roundtable was very successful because the entire industry was represented and we were finally able to reach agreement on the changes required,” Munkman said. Participants recognised the need to cover a number of topics in the course from safety, natural refirgerants and maintenance to controls and variable speed drives. “The revised Certificate III will include the latest refrigerants and technologies,” Munkman said, and it will be submitted to the Australian Industry and Skills Committee for approval in June this year. Meanwhile, the Australian Industry Standards (AIS) has released the latest skills forecast for the electrotechnology industry which showed continued shortages for refrigeration and air conditioning technicians. The Electrotechnology industry in Australia employs over 352,000 people in a wide range of sectors; mining, manufacturing, communications, construction, renewables, domestic and commercial refrigeration and air-conditioning, as well as electricians. The industry operated with an annual revenue of $89.47 billion in 2018-19. It revealed critical shortages in apprenticeships and training enrolments for the electrotechnology training package. Part of the problem is an ageing workforce as the average age of workers is 39 with 24 per cent aged over 50. At the national level, qualification enrolments in the UEE11 Training Package have decreased by nearly 11% over the last four years while Units of Competency enrolments have decreased by 10%. Electrotechnology IRC chair, Larry Moore, said new technologies such as smart devices and automated systems are reshaping the industry. As a result the workforce will need to be skilled in digital literacy. Moore said the increasing implementation of sensors, software, and wireless and connected communication systems calls for new skills in electronics and computer systems. He said the IRC recognise that air conditioning and refrigeration qualifications need updating to ensure workers are competent and able to work safely with new technologies. The Skills Forecast also attributed shortages to the need to attract more people to the trade, especially women. Female participation in the electrotechnology industry has been gradually decreasing over the past 30 years, from approximately 21 per cent in 1984 to an estimated 17 per cent in 2018. The Skills Forecast found that although the electrotechnology industry has fared better compared to other industries when it came to the apprenticeship and trainee completion rate (54.7 per cent), it has still been declining over the past four years. Moreover, employment growth in the industry has largely been constrained to NSW and Victoria for the last decade. These two states account for 94% of nationwide growth. Every other state and territory has had moderate growth and flat-lining at best, or slight declines at worst.